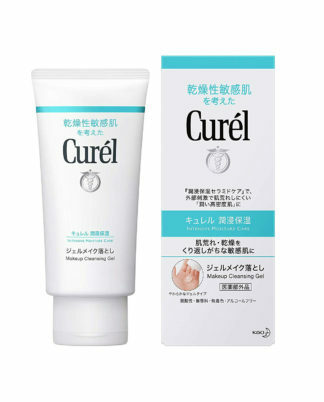 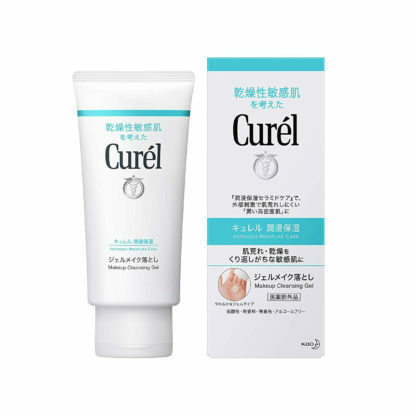 Kao Curel Gel Makeup Remover is a gel type makeup remover. 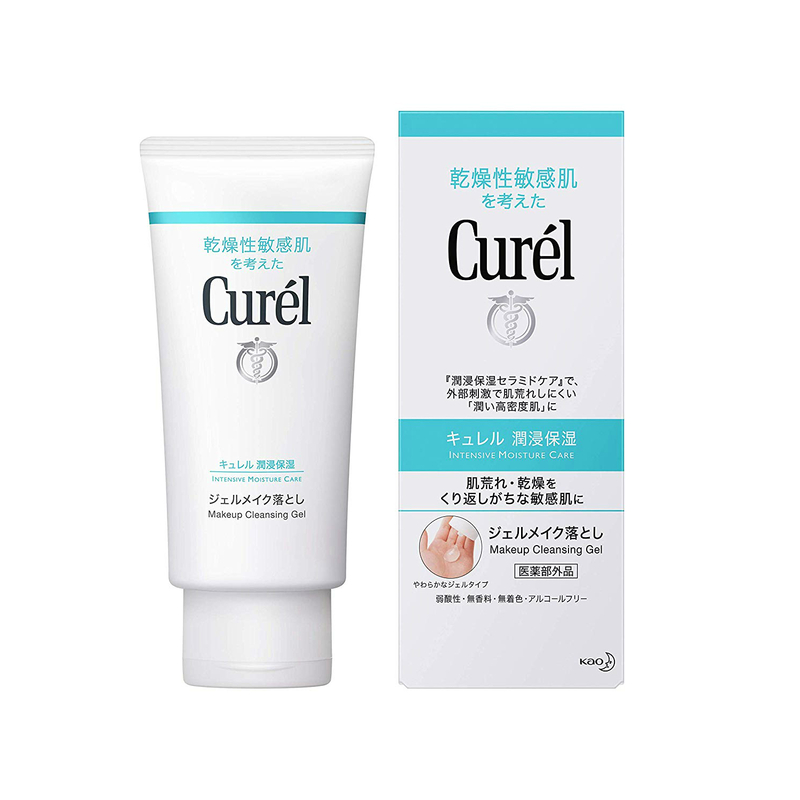 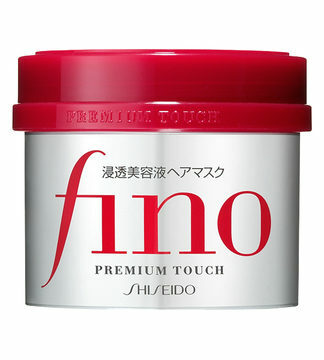 It is good for dry and sensitive skin that is prone to repeated rough skin and wrinkles. 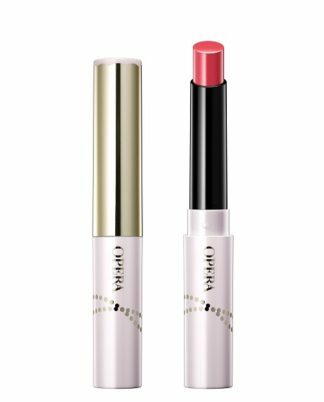 While protecting ceramide, which is an essential ingredient of the skin, it will cleanly remove non-falling lipstick, foundation behind the pores, and sunscreen. 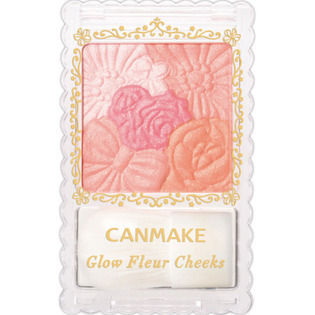 You can remove makeup without rubbing your skin, so it won’t strain your skin.